Red Fox Club is a modern native restaurant revitalizing age old techniques into todays palate. Okanagan Sylix history and respect for the aboriginal people are the real inspiration behind this creative ever changing menu. highlighting the diversity of truly a Canadian experience. The contemporary building is located just off Highway 97 in West Kelowna ‍serving guests at the year round restaurant and winery. The two story building perches on Westbank First Nations Land with a beautiful expansive view of the Okanagan Valley. 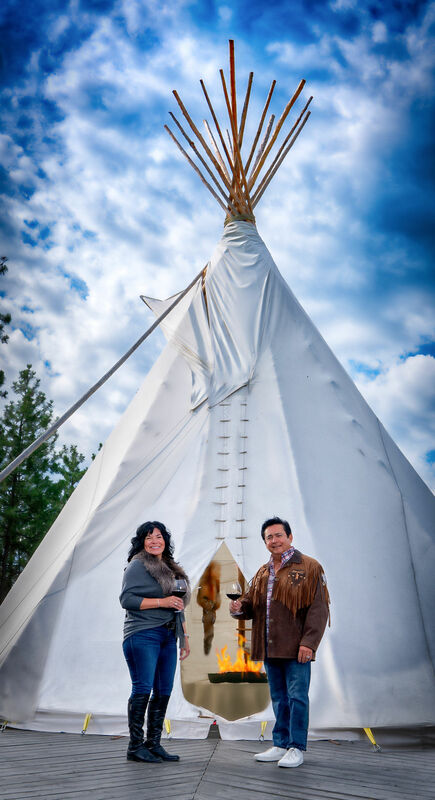 ‍award winning Indigenous World Winery, crafted by winemaker Jason Parkes and owned by former Westbank First Nation Chief Robert Louie and his wife Bernice. Andrea grew up in a small rural town southwestern Ontario attending to family farms – dairy, poultry and extensive gardens. However, selling cookies at her dad’s work place was how she made her first dollar. Her passion started by cooking and learning with family in the kitchen with her first job working on an organic farm. At 15 she had an opportunity to move to Finland and take a degree in home economics which furthered her goal of cooking and love for everything local and had her traveling and catering in Sweden, Latvia, Ahvenanmaa. After graduating from The Culinary Institute of Canada in 2000, her passion for cooking landed her in Ottawa at DISH Catering. This high-end social catering company created custom menu’s for the Ottawa Senators, New Jersey Devils and cooking for parliament and royalty. 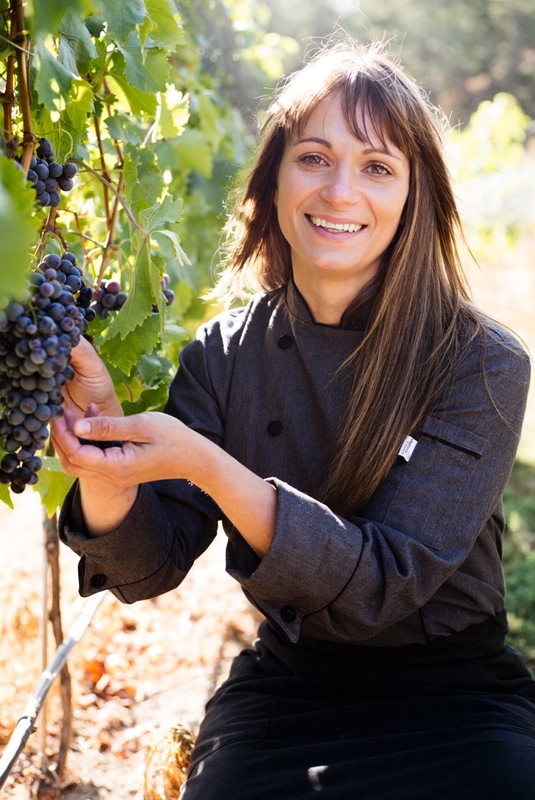 In 2010, already happily married with two beautiful children, Andrea started at Quails Gate Estate Winery; Old Vines Restaurant. As assistant pastry chef her talents were swiftly known and was soon promoted to Executive Sous Chef. By 2014, Andrea was looking for a change and had a special opportunity to work with an incredible baker Monika Walker. Her talented team at Okanagan Grocery taught Andrea how to hand craft bread using slow fermentation methods. 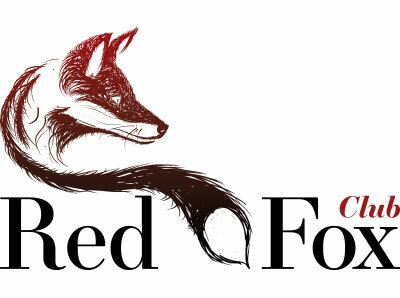 In the beginning of spring 2016, the opportunity for Indigenous World Winery and Red Fox Club came to be and she’s never looked back. Her focus is to create simple, local & indigenous food with respect for our Aboriginal history.